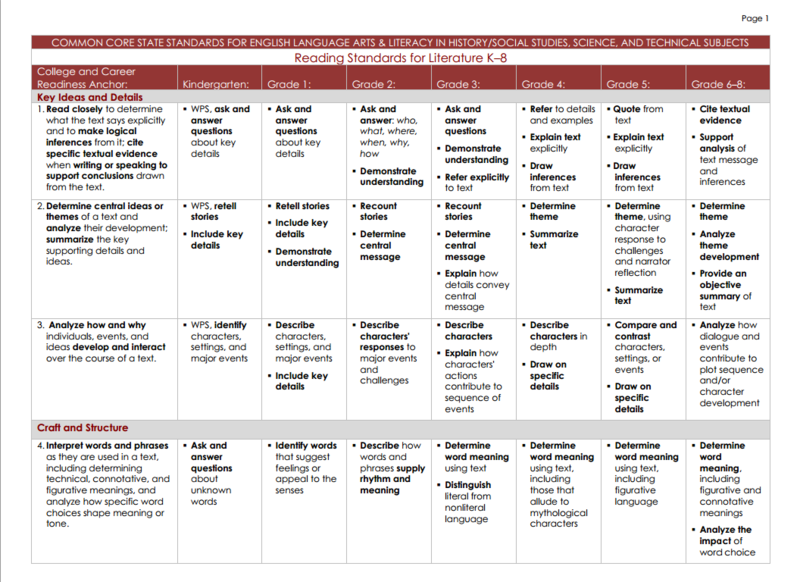 The Common Core State Standards ELA & Literacy Progressions document shows how each standard progresses in difficulty from Kindergarten through Grade 8. An excellent resource when examining how standards grow in complexity and for vertically aligning curriculum, assessments and having discussions with parents! Building the Foundation - outlines the CCSS Foundational Standards, providing subskill/prerequisite skill information, and linking to best practice instructional examples. Ever want to know more about why children struggle with learning to read English? Want to know more about the history of our language and be able to better understand language and it's relation to literacy to be able to rationalize or explain to parents? 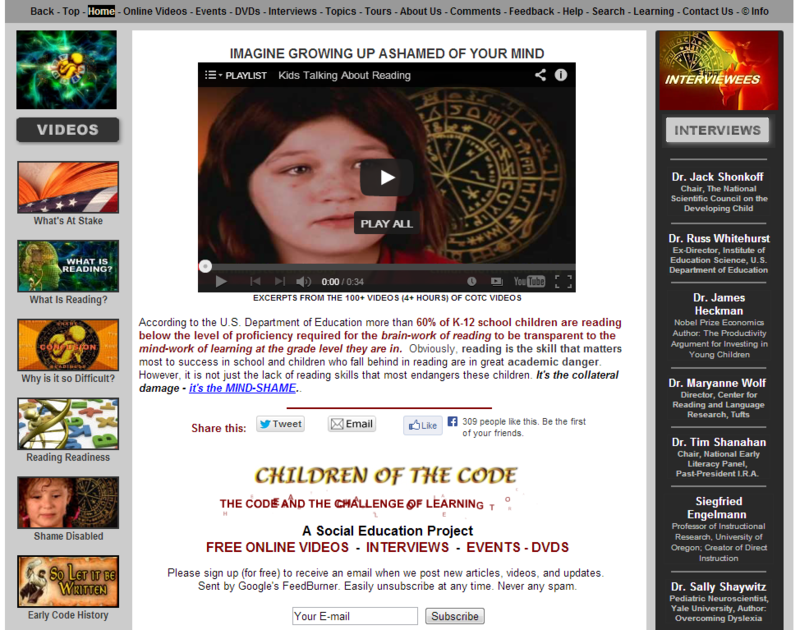 This is a website with excellent videos to help explain it all!